We are looking forward to helping you find your new Royal family member and will contact you swiftly. Remember that visiting can occur 2 ways, by Skype or in-person visit. So whether near or far we can create a way for you to meet your pup more intimately and get to know it’s personality. See you soon! What personality do you want your dog to have? 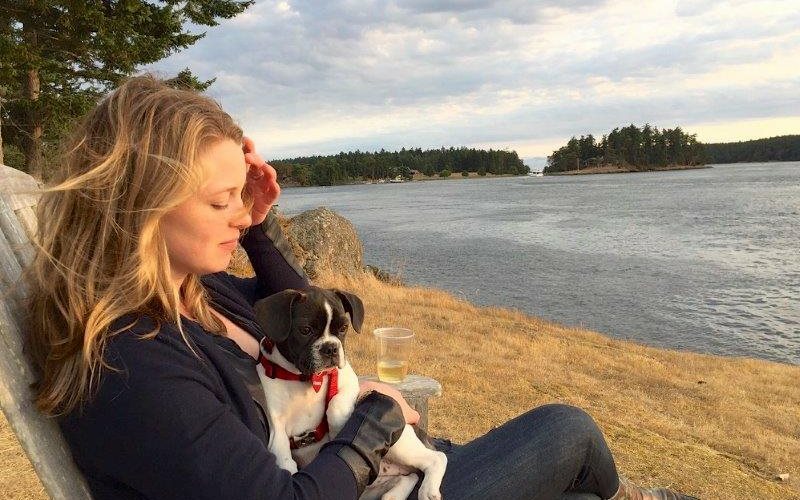 What is your lifestyle and expected lifestyle of the dog? Will your dog go to work with you? With this option selected you will be redirected to a secure Paypal checkout to make the deposit immediately after hitting the send button. What Puppy Would You Like to Reserve? 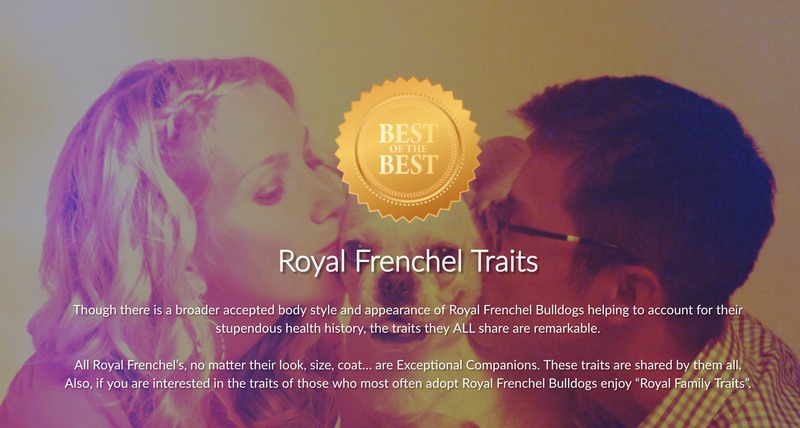 How did you find Royal Frenchel?